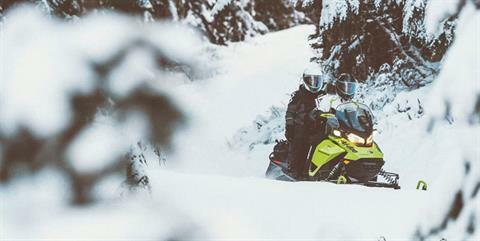 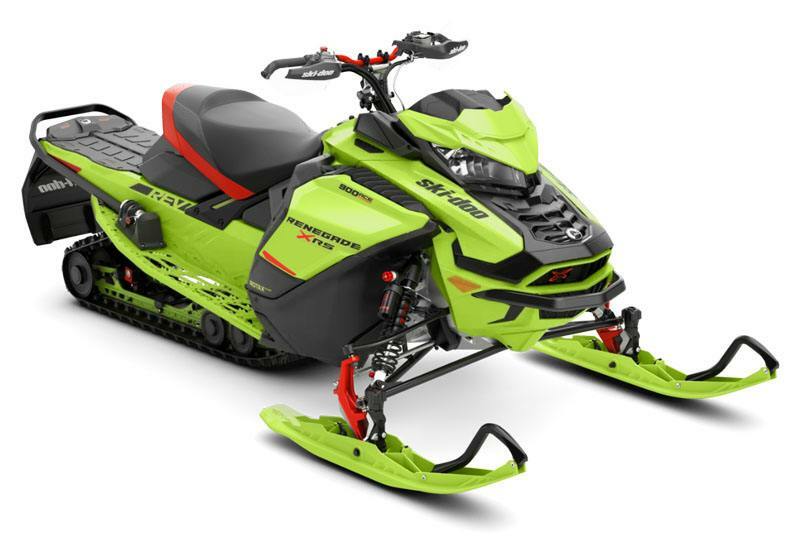 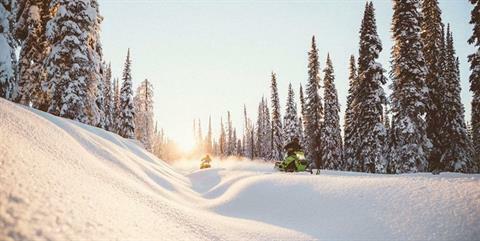 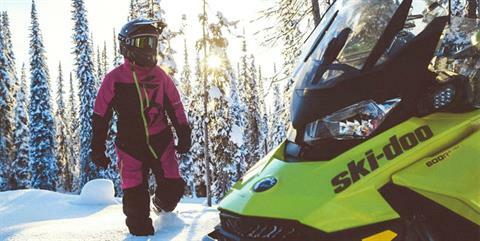 New 2020 Ski-Doo Renegade X-RS 900 Ace Turbo ES Adj. Pkg. 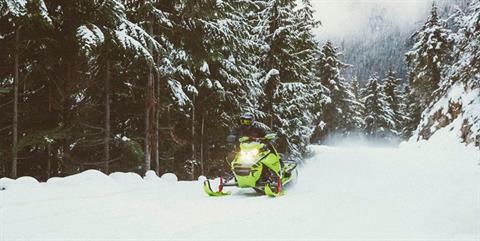 Ripsaw 1.25 REV Gen4 (Wide) Ride Motorsports is located in Woodinville, WA.